Rockwood spends about $5,000 per participant to produce a five-day Art of Leadership training retreat. Because we are committed to making our programs available to as many social change leaders as possible, our program fees are determined on a sliding scale in order to ensure equal access to individuals from institutions of all sizes. The below chart covers training fees based on an organization’s most recent annual budget or a foundation’s assets. These fees do not cover travel, and are different from the fees for Rockwood’s Fellowships and Leading from the Inside Out Yearlong Program. For more information on how to raise resources to attend our programs, click here. Payment of training fees is due two weeks (10 business days) after being accepted into the program. If accepted less than four weeks before the start of the program, payment is due within three business days of acceptance into the program. We cannot guarantee enrollment until payment is received.  For payment plans, please contact training@rockwoodleadership.org. Full payment needs to be received the month before your registered training. We understand schedules for social change leaders shift with their work, so we have developed the following transfer and cancellation policy to accommodate that reality, as well as maintain Rockwood’s sustainability. If you do not fulfill your enrollment within six months, your enrollment will be cancelled and your training fees will not be reimbursed. If a family emergency or similar circumstance prevents your attendance, please contact Rockwood immediately. Each case will be handled individually. 30 days or more prior to the start date of a program 75% of fees will be reimbursed. 16-29 days prior to the start date of a program 50% of fees will be reimbursed. 15 days or less prior to the start date of a program 25% of fees will be reimbursed. For programs (e.g. Fellowships, and the Leading from the Inside Out Yearlong) that involve multiple trainings, there are no refunds or transfers after the first session. Rockwood reserves the right to cancel a program at any time. If Rockwood cancels a program, we will work with you to transfer your enrollment to another session (without any transfer fee) or you will receive a full refund for tuition and room & board.